Candidates For U.S. President In 2012? Some time ago, humor blogger, Tim Jones (View From The Bleachers) wrote about the CMU computer, Watson, running for President of the United States. Now THERE’s something unique, a President that would know EVERYTHING about EVERYTHING! But then I started thinking about the OBVIOUS downsides to this computer President precident. 1) Someone from the cast of Saturday Night Live would be laid off and replaced with a computer prop. You wouldn’t even need a voice actor! Terrible news for the Actors Guild! 2) How in the “SOAPWORD” would the cartoonists charicature our President for their one-panel political cartoons? There would be no big ears, big nose, bushy eyebrows, chin dimple or eyeglasses to highlight. 3) Even worse, just like the roving gnomes and other grade school projects, people would be making fun of our President by making cheap copies of he/she/it, put silly little hats and outfits on it and then pose it for pictures around the world and post them on Facebook pages. 4) Who would be the spouse, First Lady/First PC? 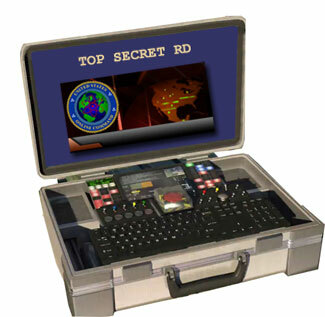 5) There would be no need for a White House Chef staff- the computer would not eat bites, it would fill itself with BYTES! 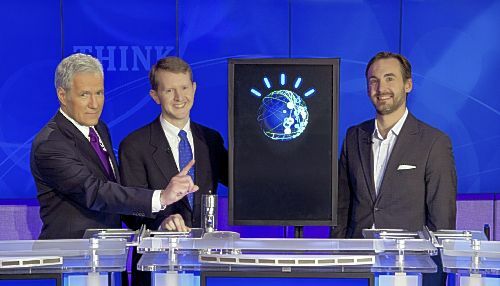 6) And think of this: with the rate of techonological advances, by the time Watson gets to the end of he/she/its first term, he/she/it will be about HALF OF ITS ORIGINAL SIZE. If he/she/it would be successful at “four more years” he would fit into somebody’s wrist watch or be a debit card. Not even big enough to carry the Nuclear Football! 7) Finally, given number six, think of how AWKWARD those photos would look when foreign leaders show up for State Dinners! 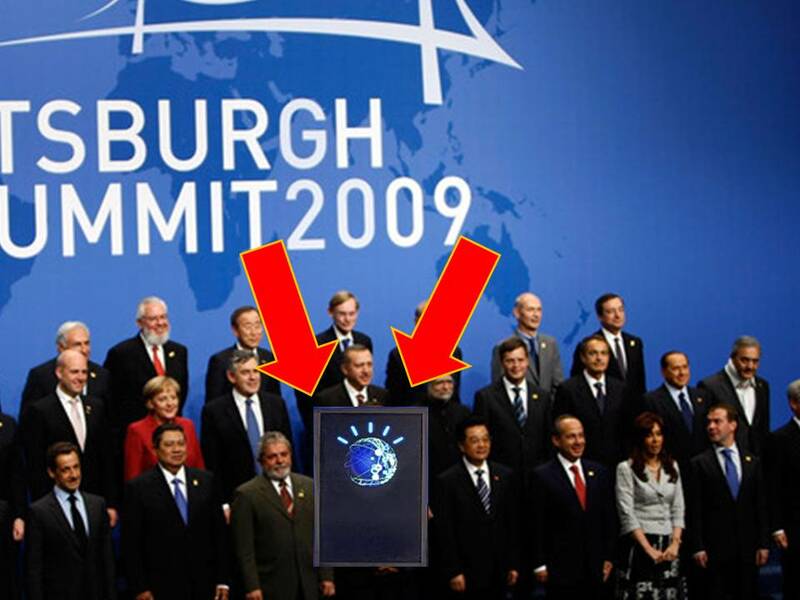 “Ladies and gentleman, now posing for a photo, The President of the United States, “Watson the computer” and Japanese Prime Minister Naoto Kan.” Think of those G-20 “leaders” photos!!! But what REALLY happened that day is: the teacher asked me to spell Minnesota. I had been daydreaming and I panicked not knowing what she asked me to do. Micky Carroll leaned over and told me I was supposed to walk up to the board and do a sample multiplication problem. So I did. I didn’t realize, until I was already doing the problem, that Mickey was yankin’ me. The teacher couldn’t comprehend what I was doing. She was speechless. She thought I was having some type of seizure. Other than the “smelling salts” treatment, and having to sit in the Principal’s office with a wet wrag on my neck and forehead, it was totally WORTH it! I completely avoided getting in trouble. Even better, that teacher made me her favorite for the year cuz she felt bad!!!!! This week’s Little Johnny Joke from, Kaylan Chaitanya Blog.